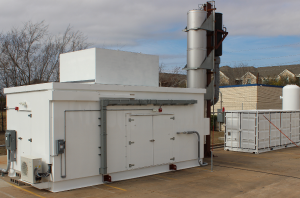 Atec’s Phoenix™ Series Modular Test Cells offer all of the functionality of traditional brick and mortar engine test cells with the added benefit of equipment portability. 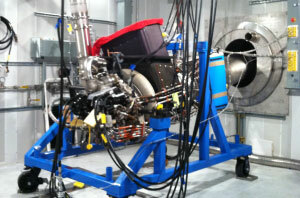 Our portable test cells offer our customers a flexible, low-risk, cost-effective engine test cell facility solution. Site preparation minimization, mobility, resale enhancement and equipment finance are popular advantages of our Phoenix modular cells. 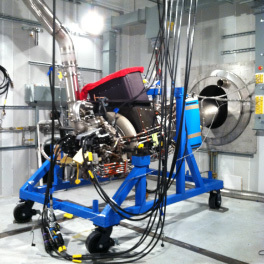 Phoenix’ recent selection for significant bizjet and afterburning jet engines applications attests to the new paradigm Atec has created in lean, relocatable test cells. 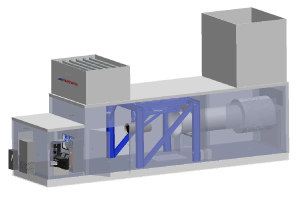 For Turboshaft, APU and Test Bench applications, our Phoenix Modular Cells are the recognized premium solution in our industry. 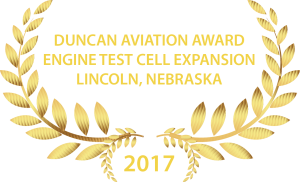 Now, based on jet engine achievements at Duncan/Lincoln, we are expanding our modular cell applications to include F100, F110, F404, F414 testing in international locations. Modular can be particularly attractive where construction in certain settings may be difficult, or where usages may be short term at the location, or even planned for future movement. 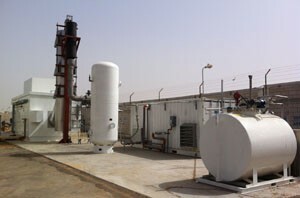 Procurement and funding are often aided by the modular Phoenix cells being classified as equipment, not facilities/realty. 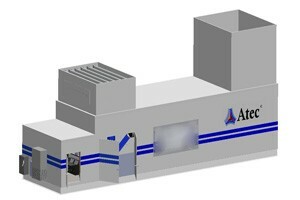 Atec has a Phoenix™ Series Modular Enclosure to meet your needs. 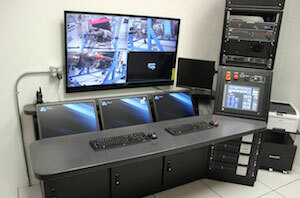 Customers also prefer our Phoenix™ Enclosures for Test Benches and Control Cabins.